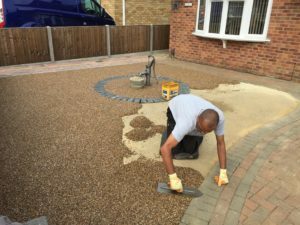 We believe we provide the best driveway, landscape and construction services in and around the Peterborough area, building on our unmatched reputation through the quality of our work, reliability and professional customer service. We're confident we can complete your project to a better standard than our competitors and at the same time match "like for like" quotes. 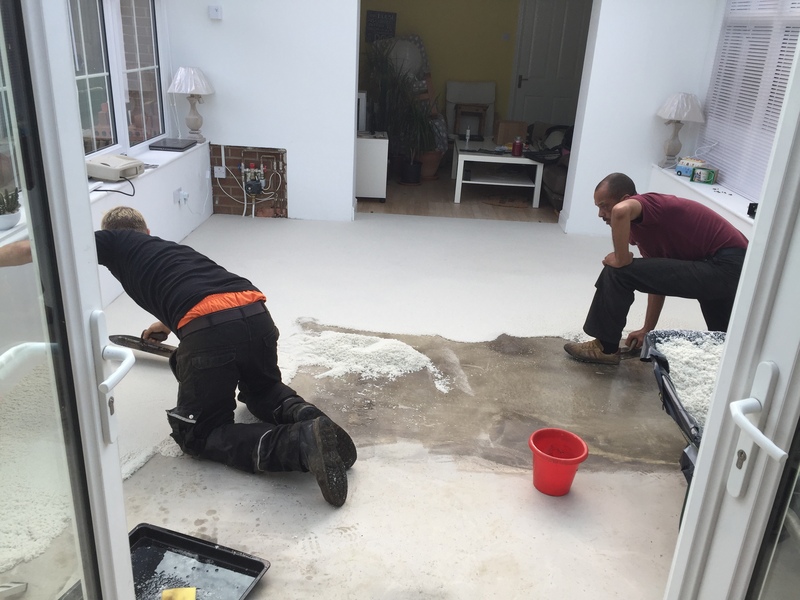 If you have had a quotation already and require a second one, or if you would just like a competitive quote from a professional company that knows their stuff you'll find our prices fair and competitive without compromising quality. 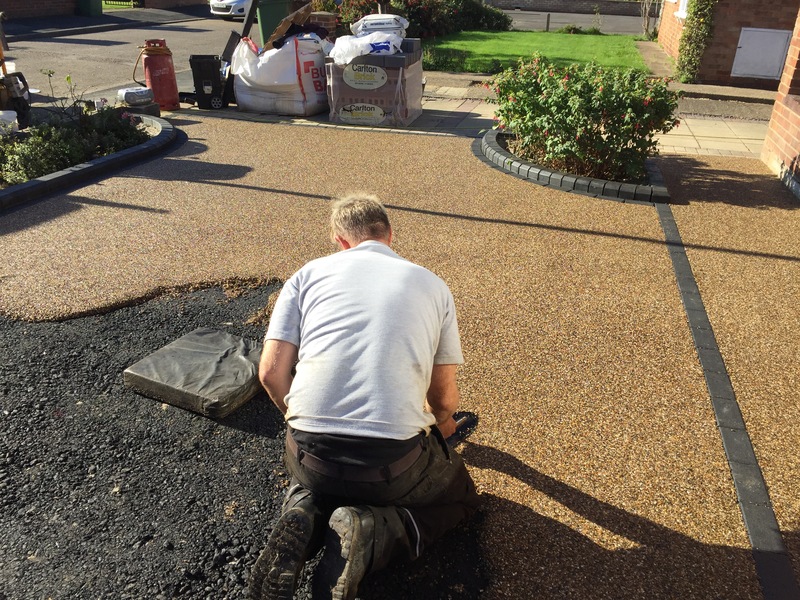 Knowing all too well the pitfalls that are apparent with rogue workman, we employ a reliable team of skilled installers with each of our lead installers having over 25+ years experience in their field. 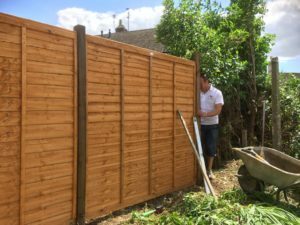 This means we can offer a “one-stop property and garden” service from slight alterations to major overhauls for driveways and landscaping, fencing, roofing, guttering, facias and decorating works. 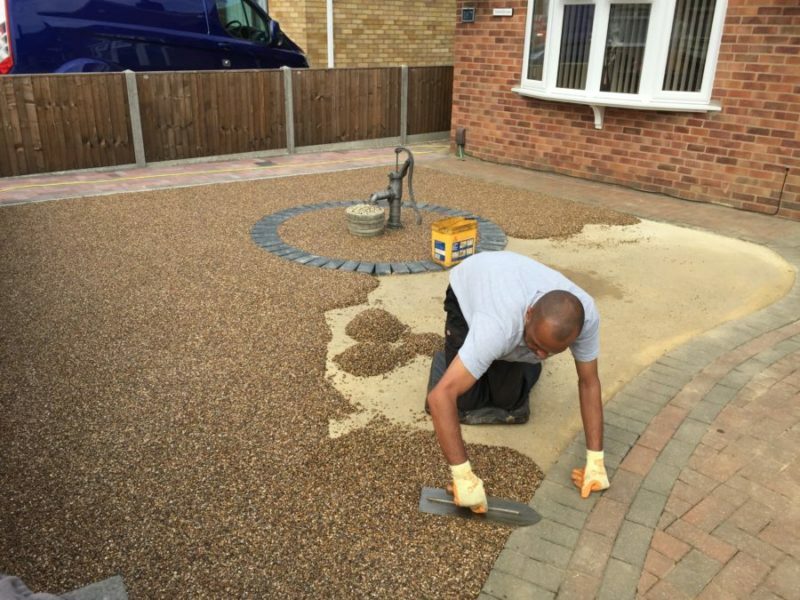 Your project manager will make sure that your project runs smoothly and co-ordinate the work of the installers to make sure your project is completed to the highest standard on time. Our experience and expertise within the construction industry means we can manage both residential and commercial projects. Do you need a project completing?